Apple AirPods is one of the ideal gifts for any occasion. At a set price, for virtually any type of user and extremely comfortable to use. If you have received new ones or if you give them a gift … this guide will help you to pair and configure them easily if you or your friend using it for the first time. The AirPods (along with some Beats), unlike the rest of the headphones, have a W1 chip inside them. This chip not only improves audio, autonomy and connectivity but also improves pairing with devices. That is why it is very easy to pair AirPods with our iPhone or iPad. Follow the below steps to pair your brand new AirPods with any iOS device. Make sure AirPods are inside your cargo box. Unlock your iPhone or iPad on the home screen. Open the AirPods box but do not take them out. 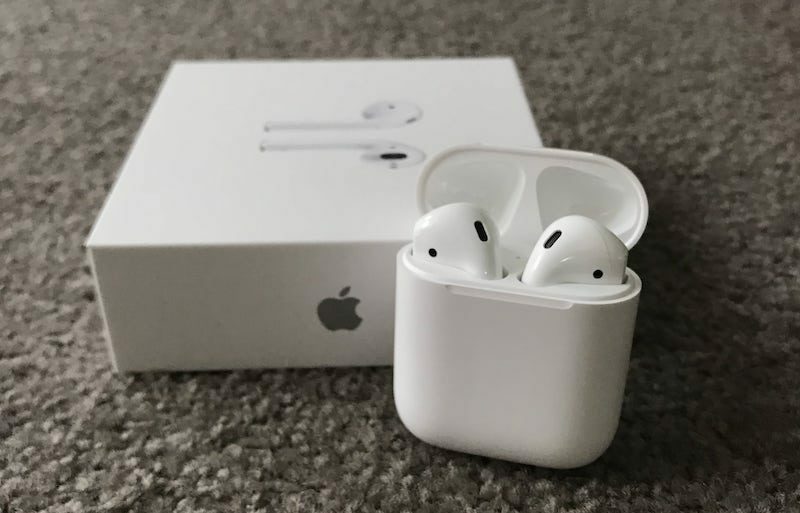 An alert will appear on your iPhone or iPad indicating that there are some AirPods nearby. Press and hold the button on the back of the AirPods box. When the pairing has been done you will see an indicator with the available battery in both AirPods and in the box. This is all you have to do to pair the AirPods with your iOS device. 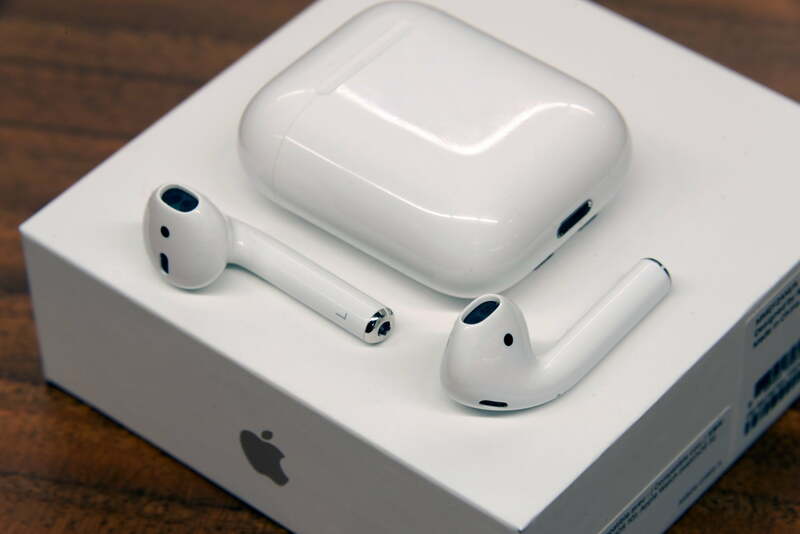 From now on you just have to open the box and put the AirPods to start playing. Since they are linked to your iCloud account and not your device, you can automatically use them on the Apple Watch or any other iOS device linked to your iCloud account. There are a number of adjustments that Apple allows us to customize in AirPods. On a paired device, go to Settings> Bluetooth> AirPods> Information icon. Choose the action to press AirPod twice (Siri, Play and pause or nothing). Rename the AirPods if you do not want it to be “AirPods of …”. Activate or deactivate automatic hearing detection. Set in which headset the microphone is located. That is it! You are done. This is how we pair and configure our AirPods for the first time. 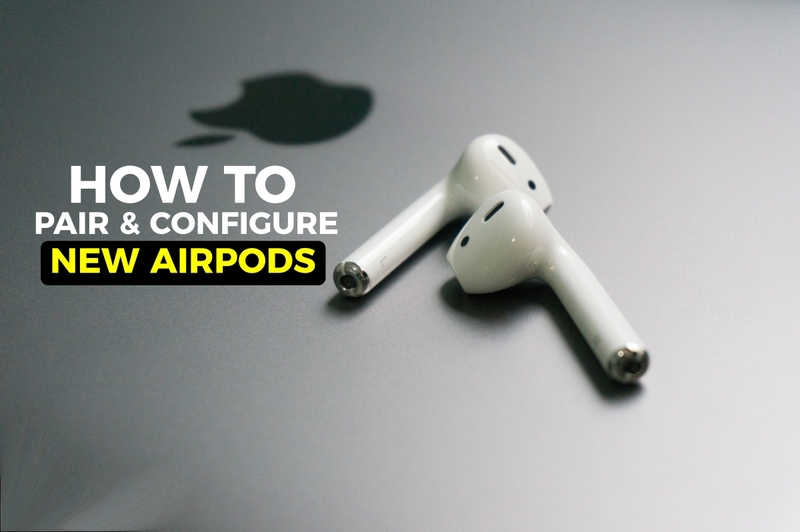 I hope this article will help you to pair and configure your brand new AirPods for the first time without any errors. If you have any queries regarding the AirPods, let us know them in the below comment section and we will get back to you as soon as possible to solve all your questions. Would you like to add any other important points to this article? Then write them to us through our contact us page. How was your experience with your AirPods?